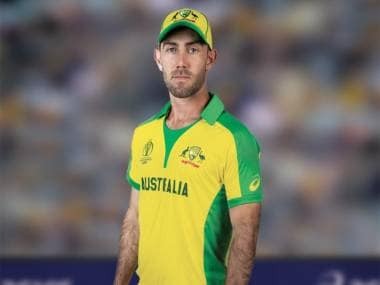 Australia all-rounder Glenn Maxwell may be rested from the first one-day international against Pakistan as the tourists recover from a stomach bug that has hit the team in the United Arab Emirates. Maxwell missed training on Wednesday, two days ahead of Friday’s opener in Sharjah. Spinner Nathan Lyon also missed training on Tuesday with illness but joined his team mates in their Wednesday session and is a good chance to be picked in a dual spinning assault with wrist spinner Adam Zampa. “The stats from here all suggest that spin takes a bigger impact. 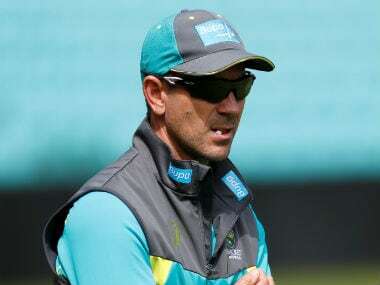 I’ll expect them to spin,” captain Aaron Finch said in comments published by Cricket Australia’s website (cricket.com.au). “We even saw yesterday the training wickets looked how we expect the middle to play. You’re never quite sure though, once there’s a bit of traffic on it they start to slow up pretty quick and spin a bit. Paceman Nathan Coulter-Nile re-joined the squad for the five-match series against Pakistan after missing the final three ODIs against India to fly home to Perth for the birth of his second child. After trailing India 2-0, Australia won the next three games in succession against Virat Kohli’s side to claim their first series victory in the format in over two years and enjoy a timely confidence boost ahead of the World Cup. 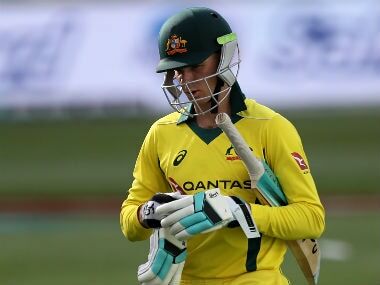 Coulter-Nile, who is in the frame for the global showpiece while seamers Josh Hazlewood and Mitchell Starc struggle with injuries, said there was a good mood around the camp despite fierce competition for spots on the World Cup squad. “Everyone’s performing, that’s why we’re winning but even when someone has a bad day, they’re really supportive of other blokes who have had a good day,” he said. “It’s fantastic to see. I don’t think it’s a conscious effort that anyone makes, just think it’s good mates supporting each other.